Ridwan is a consummate lawyer with a keen eye for detail. He has painstakingly developed his experience which covers not only Litigation but spans Corporate Law, International Trade, Energy Resources Law, Criminal Law as well as Electoral Matters. Apart from having had the opportunity to practice in the different regions of Nigeria with experience in litigious matters across all the courts of various cadre in Nigeria. 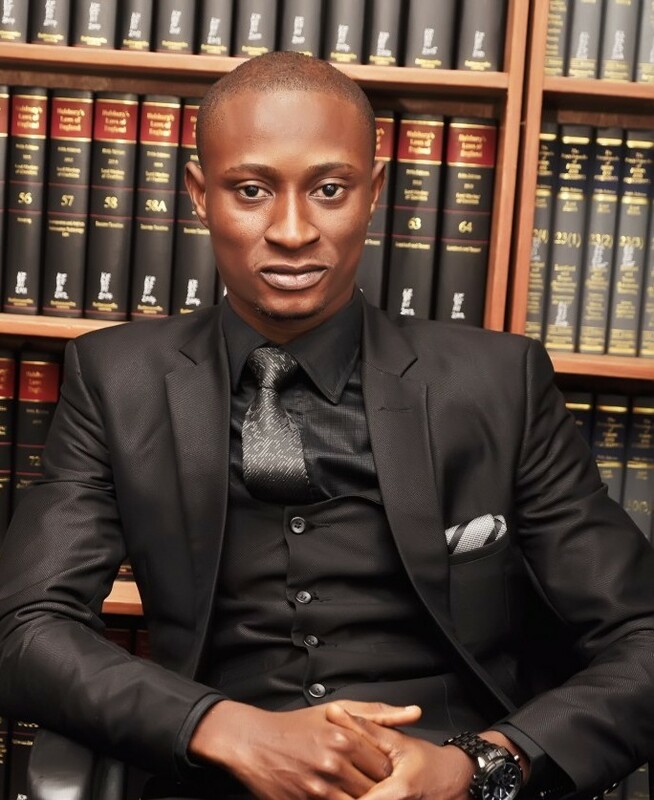 Ridwan previously worked at one of Nigeria’s leading Criminal law firms as an integral member of its criminal defense practice team. His previous experience also includes providing advisory services to one of Nigeria’s largest government agencies on policy administration matters. He is currently a key member of K&K’s Insolvency, Debt Recovery and Litigation teams with growing experience in cross-border insolvency practice, sometimes traveling across Africa to negotiate and provide consultancy services on multi-million dollar transactions involving Multi-national Corporations. An avid reader and writer with significant interests in charitable contributions to the society, Ridwan is also a leading member of Kusamotu & Kusamotu’s pro-bono practice.